As a noob, you might be asking yourself, what is inter-who? full unloc-what? Earlier this month, when I purchased my T-Mobile Lumia 710 (RM-809) I was looking through these forums and found a great community of developers that found methods to interop-unlock and full-unlock the Lumia 710. However, there was no clear-cut step-by-step tutorial on how to do it. To make matters worse, most of the available vague tutorials were for the RM-803 model for the 710, and not the RM-809. I am making this tutorial to clear the confusion for noobs (such as myself) and offer a complete step-by-step tutorial to flashing your Lumia 710. This tutorial is 100% based on MY EXPERIENCE flashing my RM-809, I CANNOT guarantee you will get the same results that I did. I AM NOT RESPONSIBLE FOR ANY DAMAGE TO YOUR PHONE! READ ALL THE STEPS BEFORE ATTEMPTING THIS TUTORIAL!! 1. First you must determine which bootloader you have, there are two different bootloaders, NOKIA DLOAD, and QUALCOMM. The one we need is the Qualcomm bootloader. In order to determine which bootloader you have on your phone, you must first power down your phone with NO wires plugged in, then while holding the VOL + button, plug in the usb cable, remain holding the VOL + buton until you feel a short vibration plug in the cable (OEM Nokia cable for flashing) and then when your computer recognizes the device remove your fingers. Your (windows) computer will start trying to install drivers, double click on the little moving icon in your task bar to bring up the driver software installation window. Note: If you previously tried to determine your bootloader, windows might not try to install the drivers, instead click start –> Devices and printers, it should be listed there. If it says Nokia DLOAD, well you have Nokia Dload, if there a bunch of things getting their drivers installed, one being Qualcomm, then you have Qualcomm. IF YOU HAVE QUALCOMM WINDOWS WILL TELL YOU THAT YOU MUST FORMAT THE DRIVE, DO NOT I REPEAT DO NOT FORMAT THE DRIVE, IF YOU DO THE PHONE WILL BECOME BRICKED! 1. Download the latest version: [Only Registered and Activated users can see Content. or my backup copy [Only Registered and Activated users can see Content. the qualcomm file: RM803_12w07_prod_generic_nokia_osbl.esco: [Only Registered and Activated users can see Content. second file: RM803_11w48_prod_raw_nokia_osbl.bin: [Only Registered and Activated users can see Content. I have heard that you can flash using NSS too! I am not sure but I will discover. Does it also backup? Great you just finished what I thought to be the toughest part! Linux is a free and open source operating system. The reason we need linux is because we need the built-in “dd” command, which helps us flash the phone, and is not readily available nor stable in windows (to flash in Windows you don’t need the “dd” function so don’t get discouraged. 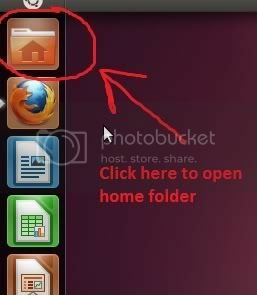 You can use any distribution of linux, however in this tutorial i will be using Ubuntu. 3.1: Go to [Only Registered and Activated users can see Content. and download and make a LiveCD/USB I burnt a CD with ImgBurn: [Only Registered and Activated users can see Content. I mounted my hard drive (Windows and pulled my os-new.nb file from there but if you are using your hard drive and somehow can’t access your Windows Partition put it on a USB(faster than a CD/DVD) and move it into your home folder. 4. 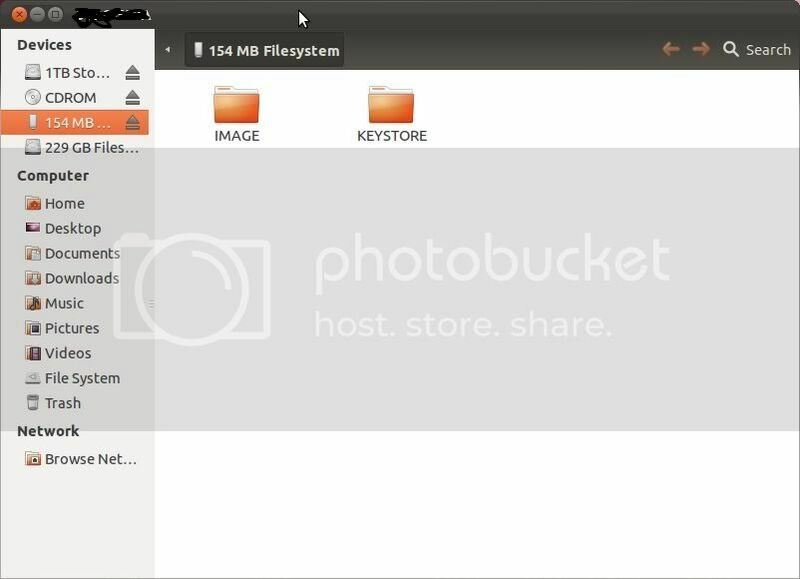 Now that you’re in Ubuntu, youre ready to backup and flash your phone, however, you must first determine the partition letter of your phone. 4.3: For this step make sure your phone is NOT plugged in. Note: You may need to expand the terminal window so you can see all of the partitions. What we want to do is find all of the partitions that start with “sd” We need to take note of their third letter, and the number of partitions. For example, in my case, I had two devices that start with “sd“, “sdA” with 1 partition, and “sdB” with 6 partitions. Note: Every computer will have different combinations of third drive letters and partitions. Because my phone is unplugged, I can take note that neither of these devices is my phone. Just press X and close it. 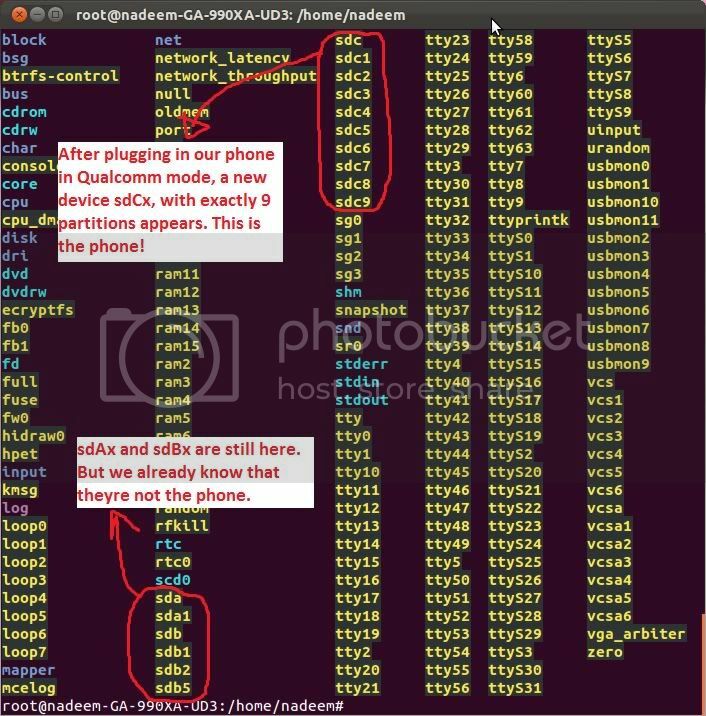 We can clearly see a new device that starts with “sd” has appeared after plugging in the phone in Qualcomm mode. Note: If the new sd device is your phone, it MUST show exactly 9 partitions. Note: I’ll repeat this again, your partition letter might NOT be c, every computer is different. 4.5: Now that we know our partition letter, we can determine the partition to backup/flash to. 5.1: If you do not already have a terminal window open from the last step, open one now (ctrl + alt + t). The dd command has no progress bar, it will be a white blinker until it is done. The dd command will take a while 15-30 minutes to backup your entire partition. 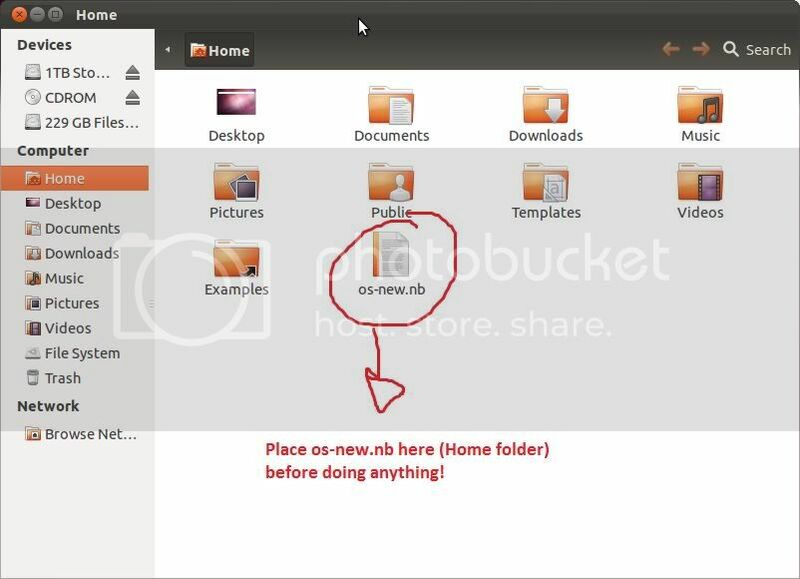 The backup9.nb file will be around 8GB in size and will be stored in the Ubuntu Home folder. 5.3: Store backup9.nb somewhere safe! You will need it if your phone gets bricked! 6. The last step is to finally full unlock flash the firmware. The dd command will take a while 15-30 minutes to flash your entire partition. 6.5: Once it is done flashing, unplug your phone and exit Qualcomm mode by removing and replugging in your battery. Holding POWER + VOLUMEDOWN + CAMERA until you feel the phone vibrate. After that, RELEASE power button but KEEP HOLDING VOL- and the camera button for five or more seconds. This will trigger the hard reset and your phone will start. 6.7: That is all, you now have a fully unlocked Lumia 710. 7. Now that you have a fully unlocked phone, you’ll notice that if you try to sign in with your windows live ID, it will ask you for an activation code. 7.1: You can obtain an activation code from Microsoft here: [Only Registered and Activated users can see Content. To contact Microsoft Customer Service and Support, telephone (800) MICROSOFT [Only Registered and Activated users can see Content. In Canada, call [Only Registered and Activated users can see Content. 7.3: Now you’ll need to chat with the Microsoft representative; tell the person that you accidentally did a hard-reset on your phone and it’s now asking for an activation code. 7.4: Once you get an activation code, enter it in on your phone, and you’re good to go. LumiaDownloader (Run as Admin): [Only Registered and Activated users can see Content. Then it will say something about how it is complete.